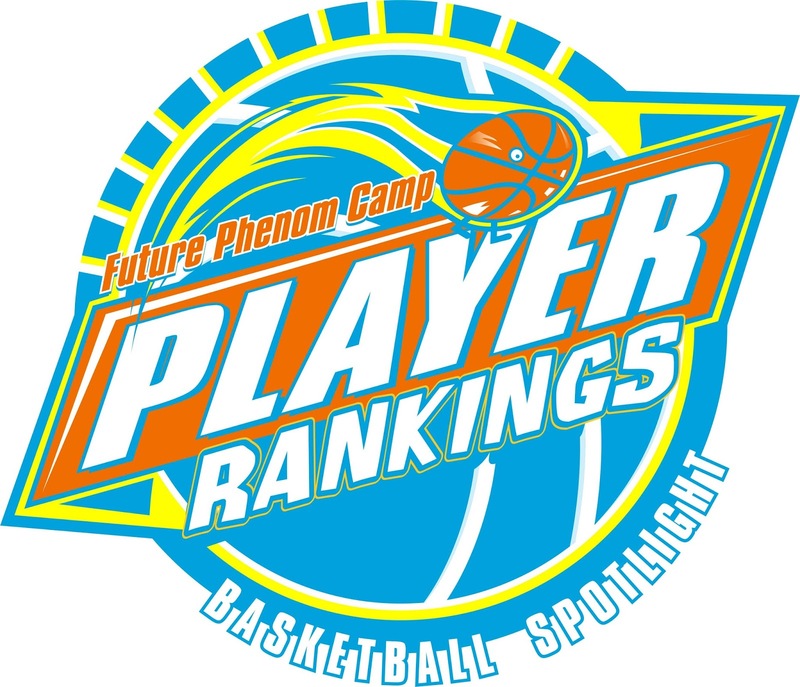 The Basketball Spotlight Future Phenom Camp Class of 2023 was solid from top to bottom. Below we have our Top 20 Player rankings based on camp performance. Our national rankings will be released this fall.